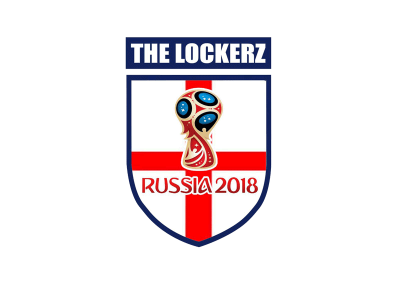 More Sponsors Join the Journey supporting The LockerZ We are delighted to say we've been very busy and it's shown with many more amazing businesses supporting the cause. The LockerZ are building momentum and have gained more support to our fundraising for Nepal cause. Our Just Giving amount is climbing and we've passed £2,700 of donations. AMAZING! Thanks to everyone who has donated so far and to each of our businesses that have come on board. They Think It's All Over is building momentum and the countdown to our release begins. The LockerZ are delighted to announce Maison Du Mezze are supporting the LockerZ. Maison du Mezzé is an exciting new casual restaurant based around Lebanese / Middle Eastern cuisine with an emphasis on healthy eating. Maison du Mezzé is located in a beautiful historic building in Leicester Square, at the very heart of London’s famous Theatreland. 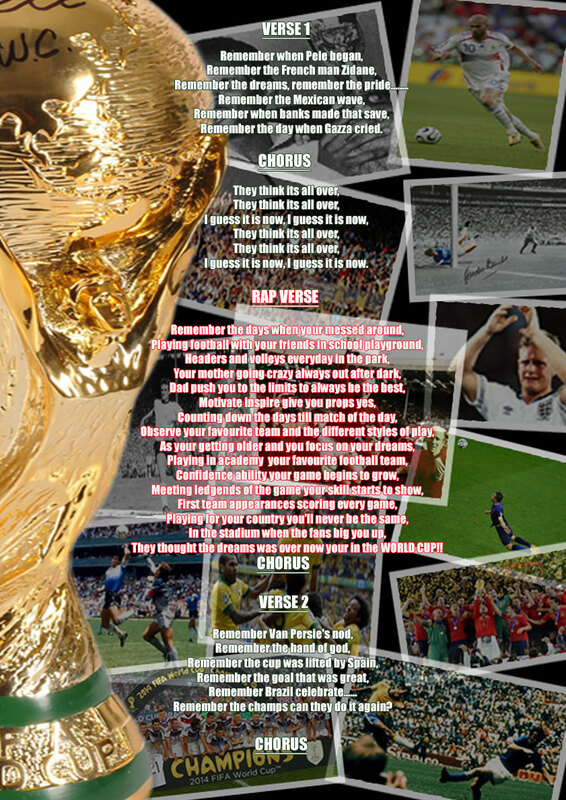 They Think It’s All Over….. They Think It's All Over..... 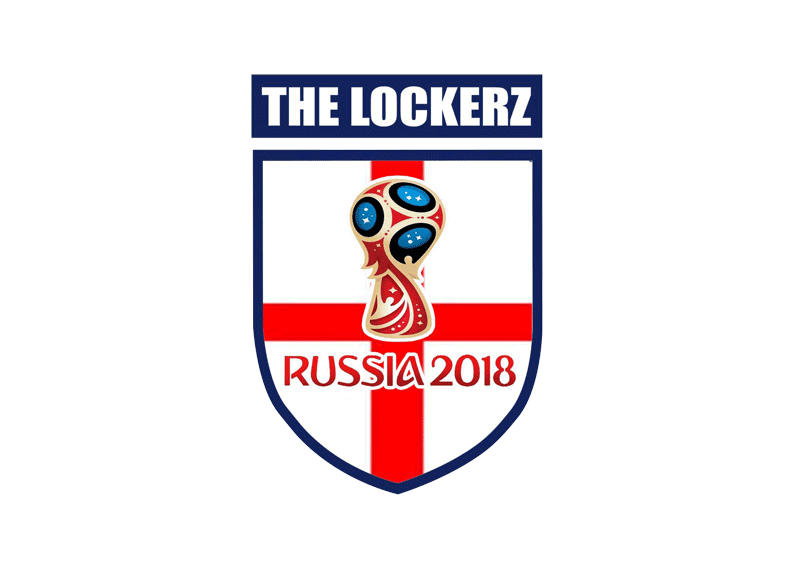 The new World Cup Charity Song is being recorded in a Somerset recording studio by The LockerZ band which charted in iTunes 2016 during the Euros 2016 with "Bring it Home". The band are super excited to be back and with a song that hopes to raise tens of thousands supporting Children around the World. WATCH THIS SPACE for a release date.